There's always a ton of shows to watch every season, so how do you decide what to watch? Well, you can go for the tried-and-true, or you can let Anime.com recommend the most-anticipated shows of the upcoming fall season! 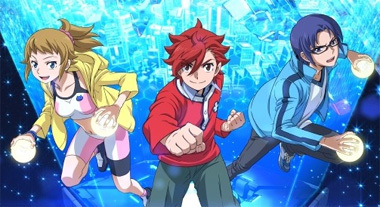 Let's take a look at which shows will be best bets for anime entertainment this time around. Production I.G. and Gen Urobuchi are back for another round of Psycho-Pass! 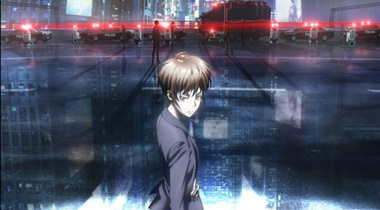 If you haven't caught the first season, it follows Akane, Shinya, and the Public Safety Bureau and the technology called "Psycho-Pass" which is a measurement of a person's being and their likelyhood to commit crimes. It was created to be a successor to Mamoru Oshii's classic works, and while it doesn't quite reach those heights, it still holds up well and stands out from most other shows. Based on the classic manga from the 90s, Parasyte is a delightfully odd tale. When parasitic aliens invade earth, Shinichi Izumi is infected by one, but rather than taking over his brain like the rest, it instead enters his arm. 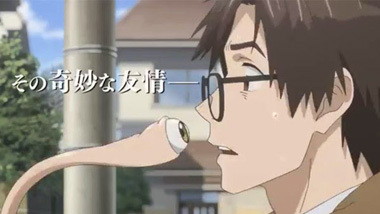 Thus begins a unique relationship between the alien (Migi) and Shinichi, as the two fall inbetween the alien and human sides. Madhouse will be adapting this one, so many fans have high hopes! It's a new Gundam series! From Yoshiyuki Tomino, the father of Gundam! That alone should pique many folks' interest. Of course, Tomino doesn't always have the best record, but combined with Sunrise's staff, Yugo Kanno's music (his Birdy the Mighty soundtrack was fantastic), and some great mecha designs, Reconguista in G definitely is one to keep an eye on. But -- if Tomino's Gundam isn't for you, try Gundam Build Fighters... Try! 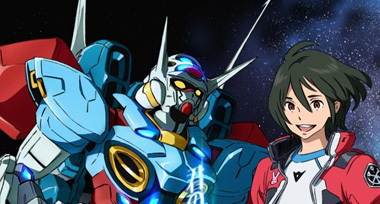 This is the second season of the series which follows a young boy who loves Gunpla and Gunpla Battles. They collect, build, and then battle their Gunpla. If this sounds like a way to sell toys -- it is, sort of -- but don't let that hold you back from a massively entertaining show. 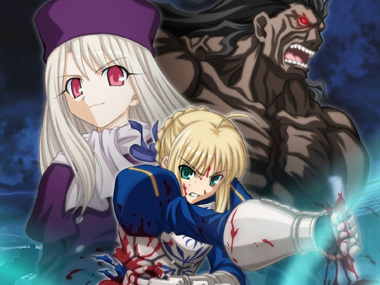 You can't escape from the popularity of Fate/Stay Night! Even after getting an anime adaption in 2006 and a film, it's back for another round, this time from Ufotable rather than Studio Deen. The story is a bit... complicated to get into, but suffice to say it's based off of a visual novel and features the Holy Grail. This series will cover the Unlimited Blade Works route. 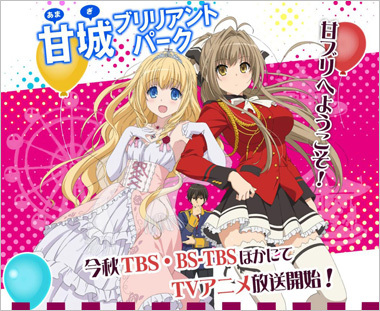 KyoAni's latest adaption is about an amusement park. No, not a real one. 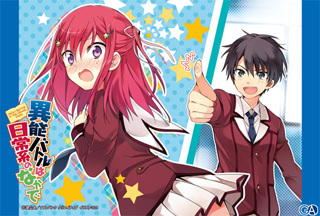 Seiya Kanie is invited by (as always) a mysterious transfer student on a date. She whisks him away to an amusement park falling on hard times and introduces him to the park's manager, who asks him to be the new acting manager. 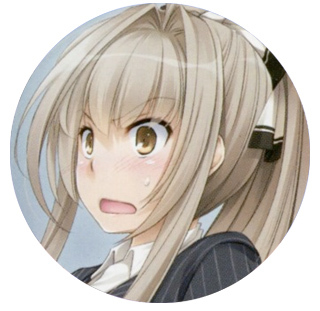 Suddenly, he's wrapped up in a whirlwind of excitement, drama, and -- well, amusement! 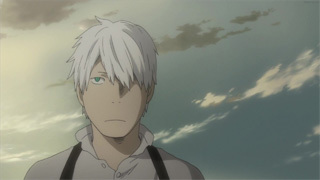 More Mushishi is never a bad thing. This is the second portion of the second season of Mushishi (say that five times fast). and it'll wrap up the entire adaption, covering every volume of the manga. Mushishi is a melancholic and beautiful trip around mysterious spirits and the lives they affect -- and vice versa. Don't miss this gorgeous little series! Log Horizon is a series about players being transported into their favorite MMO and suddenly living in the game -- wait, does this sound familiar? Sure it does! 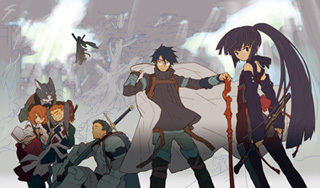 But the difference between Log Horizon and certain other anime that has MMOs, swords, and art is that it has a story that's actually compelling coupled with excellent worldbuilding. While not perfect, Log Horizon is definitely the superior MMO-based show, so a second season is very welcome. If nothing else, Goro Miyazaki's name will certainly catch people's attention. Hayao Miyazaki's son is directing his first TV anime series, which is being produced by Polygon in co-operation with Ghibli. 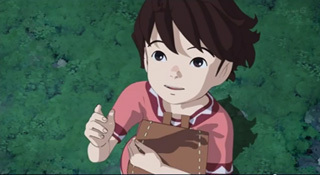 No, this doesn't mean gorgeous Ghibli animation on a weekly basis (Polygon is using their typical CGI there). However, it should be a chance for Goro to break out from under his father's shadow and do something unique! Trigger has already made a name for themselves with original anime like Kill la Kill, Inferno Cop, and Little Witch Academia, but their newest show will be a light novel adaption. Five kids in a literature club awaken with amazing new powers, and expect to be whisked away on a ridiculous fantasy adventure. Instead, their ordinary, boring lives continue, and they have to deal with their powers like average people. The hope: that Trigger will bring something unique to the table rather than just pumping out an average adaption. We'll keep our eyes peeled!